Girls Rule! Inspiring Girls To Blend...OUT! Chicago Award Program Honors the Achievements Mentoring Organization. CHICAGO — Girls Rule! 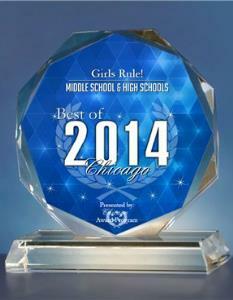 (www.girlz-rule.org) has been selected for the 2014 Best of Chicago Award in the Middle School & High Schools category by the Chicago Award Program. Each year, the Chicago Award Program identifies companies and organizations that we believe have achieved exceptional success in their local community and business category. These are local companies that enhance the positive image of small business through service to their customers and our community. These exceptional companies help make the Chicago area a great place to live, work and play. Various sources of information were gathered and analyzed to choose the winners in each category. The 2014 Chicago Award Program focuses on quality, not quantity. Winners are determined based on the information gathered both internally by the Chicago Award Program and data provided by third parties. Girls Rule! is a goal driven organization whose mission is to empower and aid in the self development of young girls, ages 7 – 18 residing in urban communities. Guided by its values and beliefs, Girls Rule! provides vital programs that help girls confront subtle societal messages about their value and potential and prepare them to lead successful, independent and fulfilling lives. Of the girls the organization serves, 74 percent are girls of color; 35 percent come from families earning $25,000 annually or less; and 37 percent live with two parents. Girls Rule! develops research-based informal education programs that encourage girls to take risks and master physical, intellectual and emotional challenges. Major programs address math and science education, bullying, social and emotional intelligence, pregnancy, drug abuse and HIV prevention, leadership, media literacy, economic literacy, adolescent health, violence prevention and healthy lifestyles. The Program also provides social and business etiquette programming young ladies and gentlemen ages 5 – 18. 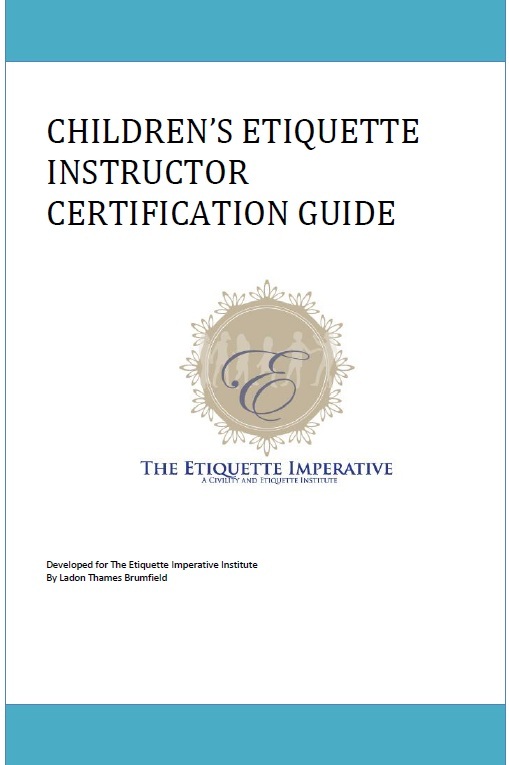 Their Etiquette Imperative program provides etiquette curriculum and Etiquette Instructor certification opportunities to individuals and youth serving organizations who desire to teach etiquette and civility skills in their local communities. The Chicago Award Program is an annual awards program honoring the achievements and accomplishments of local businesses, associations and NPO's throughout the Chicago area. Recognition is given to those companies that have shown the ability to use their best practices and implemented programs to generate competitive advantages and long-term value. CHICAGO — Girls Rule! (www.girlz-rule.org) has been selected for the 2013 Best of Chicago Award in the Middle School & High Schools category by the Chicago Award Program. Girls Rule! helps girls to define and envision for themselves the type of women they'd like to become, then provides them with the tools to bring that vision to fruition, she said.